Keith Urban uses the fake name ‚Pete Thurman‘ when checking into hotels. 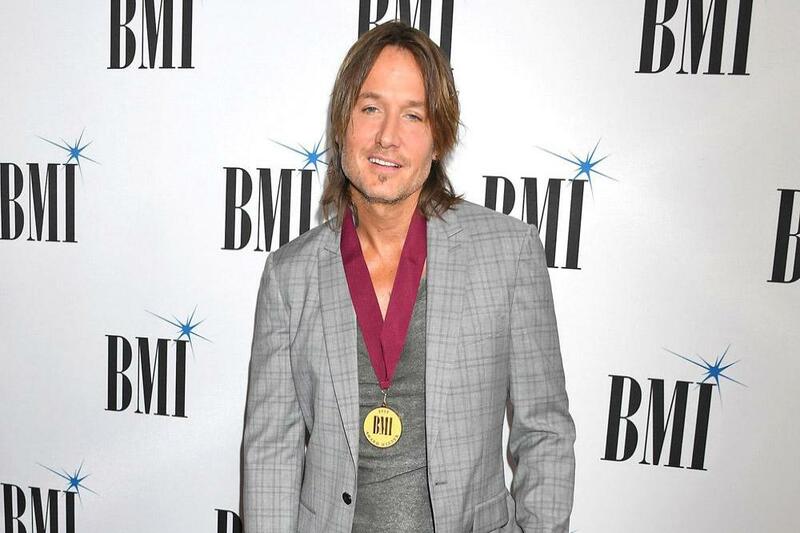 Keith Urban checks into hotels as ‚Pete Thurman‘. The ‚Blue Ain’t Your Color‘ singer – who has daughters Sunday, 10, and Faith, seven, with wife Nicole Kidman – revealed his accommodation alias was inspired by an onstage mix-up early in his career that stuck with him for a long time. Speaking on Nova’s ‚Kate, Tim & Marty Show‘ in Australia, he said: „Early on I used ‚Pete Thurman‘ [as the name I checked in under]. Meanwhile, the 51-year-old country star recently told how his family „lost everything“ when their house burned down when he was 10. He said: „When I was 10 our house burned down so I know that feeling of losing your house. We completely lost everything. „Luckily we were all okay. But the ‚Never Comin‘ Down‘ singer praised the „unbelievable“ way the community came together to support his family and expressed praise to the „amazing“ response towards those who have been affected by the recent wildfires in California.